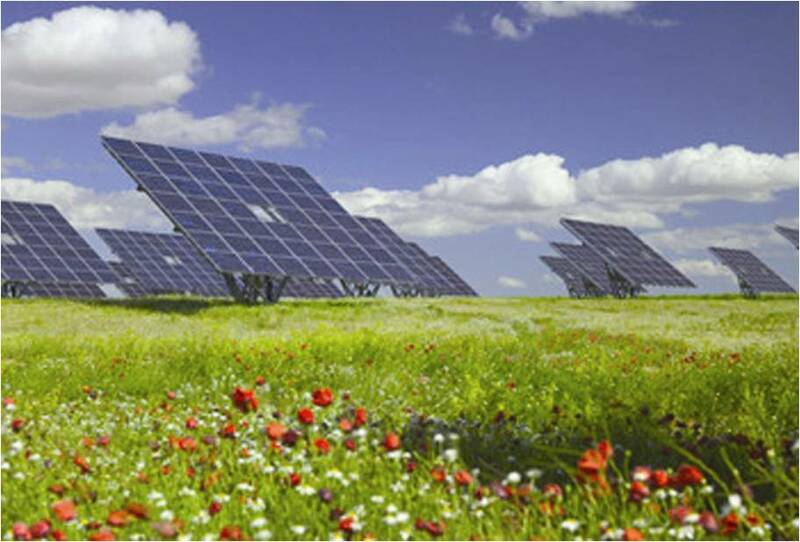 solar farm | Pleasant's Personal Blog! Hydrogen Fuel Cells – The Future of Portables? Apple recently submitted two patent applications at the US Patent and Trademark Office that could revolutionize the the already remarkable devices the computer giant is making for its users. The new innovation is using a light weight hydrogen fuel cell to power its portable devices making them usable for days or even weeks before refueling. The hydrogen fuel cell, which produces electrical energy with only water as a byproduct after reaction between hydrogen and oxygen, is one of the most environmental friendly cell ever invented. The hydrogen fuel cells, in addition to being eco-friendly and efficient are also lighter than other batteries and can run for longer periods of time. In technical terms, the fuel cells can achieve high volumetric and gravimetric energy densities or in simple words, pack considerable amounts of energy into a small space. Apple’s patent currently lists many potential fuel cell models which includes sodium borohydride and water, sodium silicate and water and lithium hydride and water. 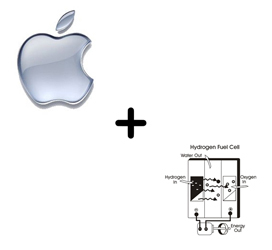 For Apple, the design and deployment of a hydrogen fuel cell in a portable device such as a laptop or smartphone in cost effective ways is still a distant dream as there are challenges to be met. The two patents filed by Apple are “Fuel Cell System to Power a Portable Computing Device” and “Fuel Cell System Coupled to a Portable Computing Device”. These two applications are successors to a previous appliction made by Apple in October. Plans were also revealed then regarding construction of a 171 acre solar farm near Maiden, N.C where they run a $1 billion Project Dolphin data center. Though many electronics manufacturers had shown their interests in replacing their toxic chemical based batteries to hydrogen cells, it appears Apple might steal the show once again. In addition to environmental issues posed by conventional batteries, there are other political and business related issues facing electronics companies and this new method would prove useful in multifarious ways. It is true that if the new technology is a hit, others will follow suit just as it happened with the iPhone and iPad. However, hydrogen fuel cells have issues with storage and pose more security risks. Hence, with the current designs, we can’t expect the hydrogen fuel cell powered portables to be any cheaper than the models already sold by Apple. Further, methods to refule must be considered. If a replacement of the bettery is required everytime the fuel is out, it would affect the popularity of the technology. Thus, the technology is years away from realization. “Apple Mulls Over Replacing Plug-In Batteries with Hydrogen Fuel Cells.” Green Packs. 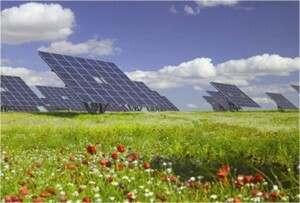 Dec 27, 2011. http://www.greenpacks.org/2011/12/27/apple-mulls-over-replacing-plug-in-batteries-with-hydrogen-fuel-cells/ (accessed Dec 27, 2011). “Apple plots smartphones powered by hydrogen.” The Telegraph. Dec 25, 2011. http://www.telegraph.co.uk/technology/apple/8975382/Apple-plots-smartphones-powered-by-hydrogen.html#disqus_thread (accessed Dec 27, 2011). “Apple, GoDaddy, Adidas, Joe Cool: Intellectual Property.” Bloomberg Businessweek. Dec 27, 2011. http://www.businessweek.com/news/2011-12-27/apple-godaddy-adidas-joe-cool-intellectual-property.html (accessed Dec 27, 2011).